Innovation & Excellence, Ideas & Mechanisms, Interaction & Communication. We Create True Value Through Technology! * Works With Standard Projectors. * Sensor Based Motion Detection. * Analytics and Centralized content management. * Ready to Use templates & Customization available. 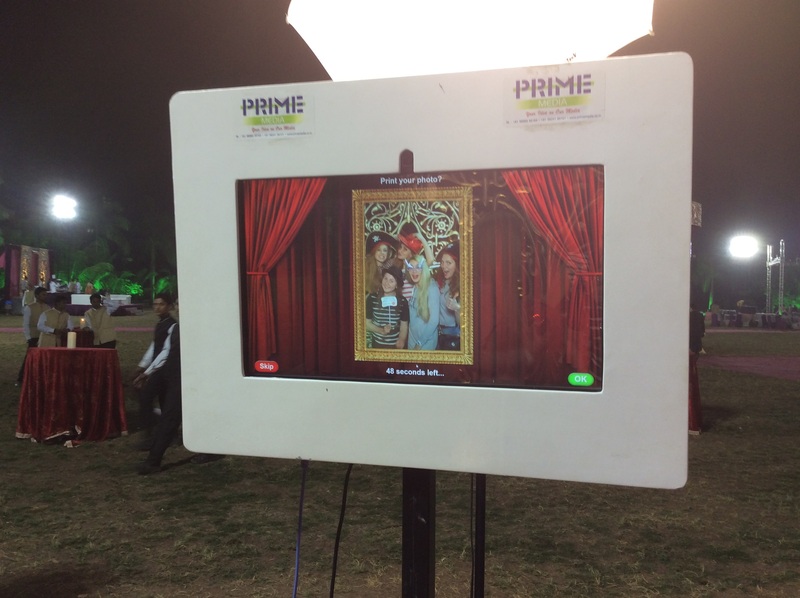 This next generation digital Magixpix captures consumer data, generates leads, and facilitates Social Network Marketing for brand promoters. The system is sleek, portable, and interactive. Consumers pose for free digital photos and have them instantly delivered to their email account, mobile phone, and social networking sites along with the advertiser's logo or message. The streamlined, open-air design attracts crowds by the masses. Users get free digital photos while advertisers effortlessly receive viral exposure as the users share thousands of photos embedded with their logo or message on social networks. Home Automation experience that will change the way you enjoy your home. Home can Brews coffee for you, Turns the geyser on all the while when You are snoozing your alarm for that five minutes of your precious morning sleep? You operate all your electrical appliances in your mother tongue. Operate as many as 999 appliances from anywhere in the world. 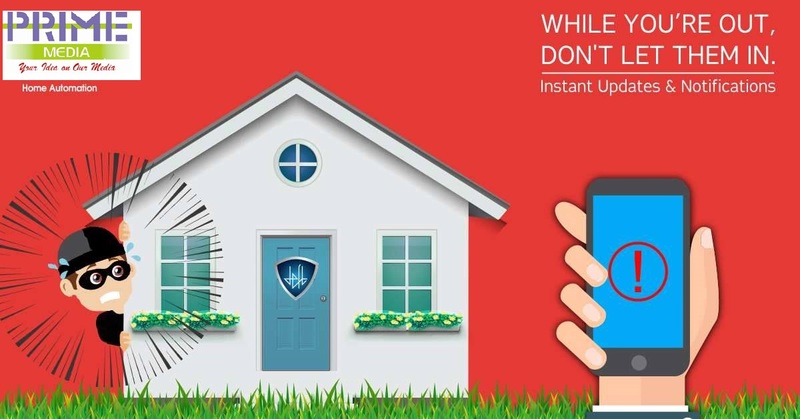 Stay connected with your home from everywhere. No change in existing wiring required. Install within 60 mins. Schedule your daily activities and follow your routine every day. Operate all your electrical appliances through your voice. Speak with your Home and get all the work done. Speak in your mother tongue and get amazed how your home respond to you!! Keep a close look at your door through video Door Phone control and control your door phone from anywhere. Also control your door locks using the mobile app from where ever your are. 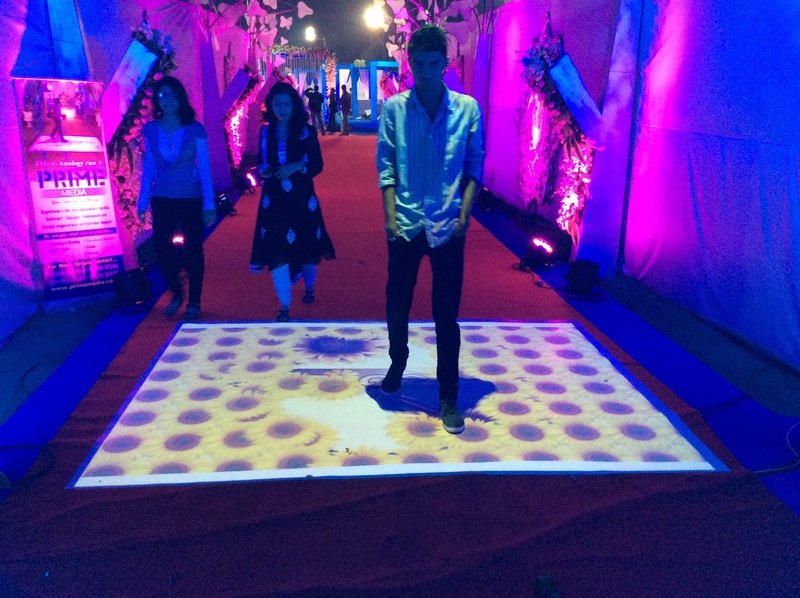 Virtual Dj system is the next generation of live entertainment, made possible by the introduction of low-cost body tracking technology in the Microsoft Kinect and Asus Xtion sensor cameras. 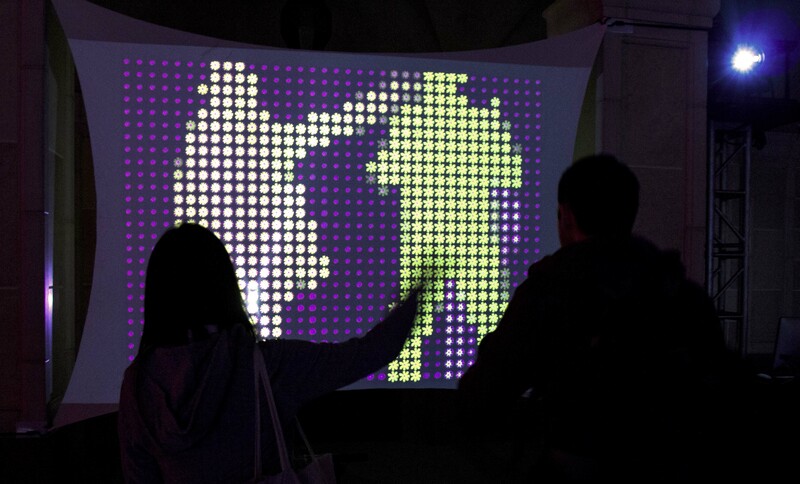 Using this technology, Virtual Dj creates intense real time visuals from interaction through body movement and gesture control. The level of control and the speed of response produce a powerful effect on people looking at or moving in front of the screen. 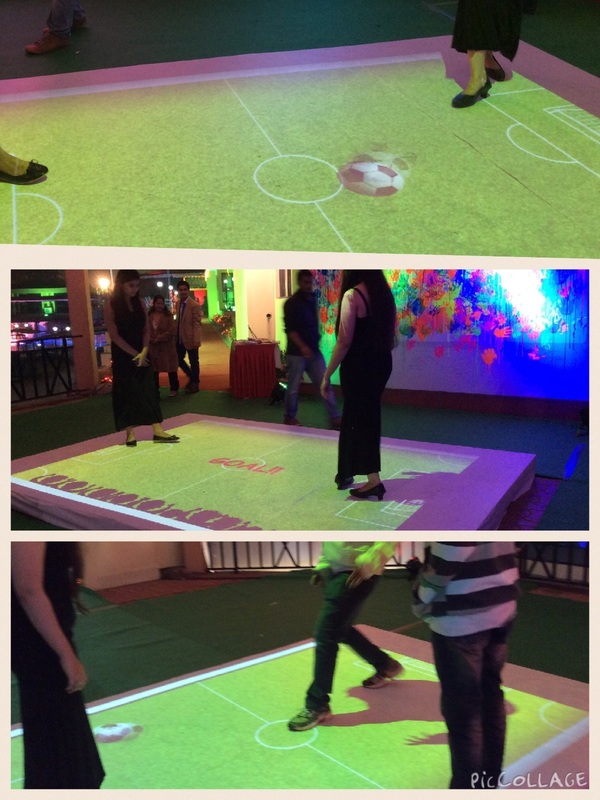 Virtual Dj takes your dance to the screen and gives you the ability to paint that digital canvas with music you hear. It goes where no device has gone before. With a wave of a hand or lift of a finger, you’re about to use your computer in a whole new way. 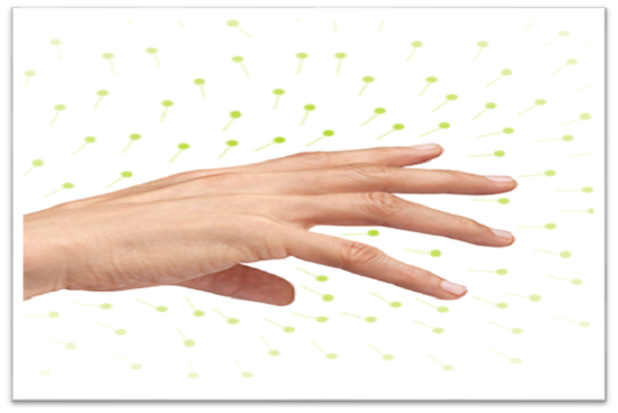 The Finger Motion Controller senses how you move your hands the way you naturally move them. So you can point, wave, reach, and grab. Even pick something up and put it down. Just like in real life. It’s an amazing device for the things you do every day and for things you never thought you could do. Leap Motion is perfect for all those interested in for entertainment, Games, Education, Marketing, Research, design, Medical ,Architecture, and other application areas. Prime Touch Glass Wall technology is a unique way to communicate with your customers via your shop window or business frontage. 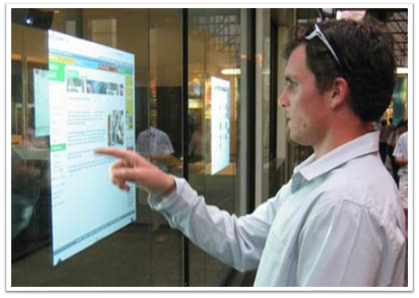 This incredible system allows people in the street to make choices regarding your products and services by simply touching the window, even when the store is closed and the staff have gone home. Now you can extend your opening hours and let people interact and choose what is of interest to them, delivering more detailed content, collecting customer feedback and enhancing your large screen display. *Plug-n-Play with auto light detection. 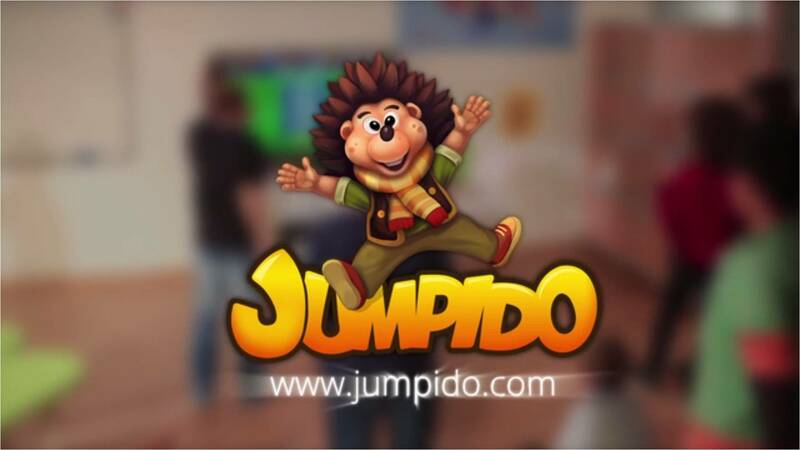 Jumpido is a Windows Kinect based educational game for school age mathematics. Kinect for windows is a next-generation motion sensing device that enables you to control video games without touching controller. To play users execute a series of gestures. The six engaging game types in Jumpido have students jumping, stretching and squatting. It also promotes physical activity in the classroom and helps break through learning barriers with fun and easy-to-play games. Jumpido is a crazy world that’s always changing! There’s no chance of students getting bored because every time you play, the problems are different. Combine the engagement of physical activity and the scaffolding of adoptive content in this amazing program! Augmented Reality (AR) is a technology that lets you interact with the real world and virtual objects at the same time. Three-dimensional virtual models are overlaid on the real world as seen through your computer’s webcam, making them appear to part of your Surrounding environment. 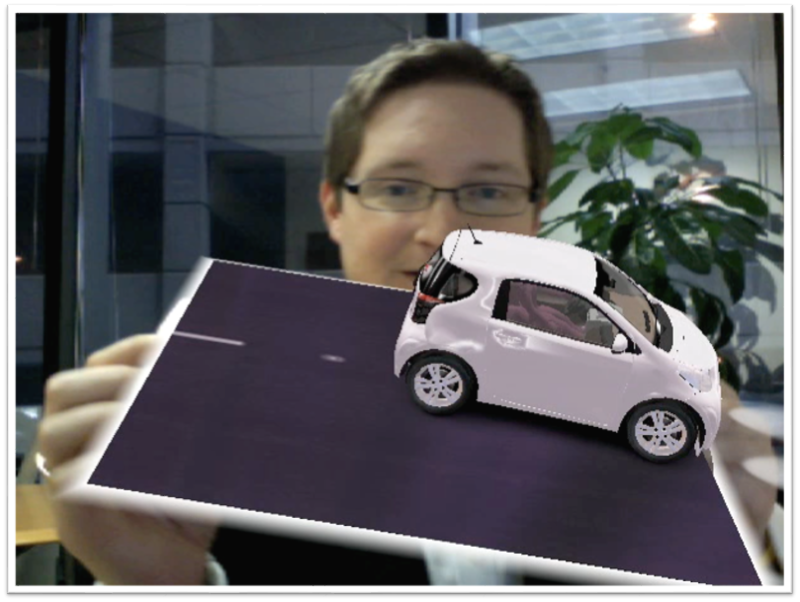 Augmented Reality (AR) marker-based tracking, which means that the 3D models appear attached to physical printed markers you can design yourself. By creating a set of these markers and some 3D models you can easily build up your own augmented reality scene. Augmented Reality (AR) is perfect for all those interested in AR for entertainment, education, marketing, research, design, architecture, and other application areas.